I was watching an old western TV show called Death Valley Days recently. This is one of the longest running TV programs of all time. It is also one of the shows that made a successful leap from radio, where it was broadcast from 1930 – 1951, to TV, where it ran from 1952-1975. In all, the show was broadcast in one form or another for 46 seasons. What you need to know about Death Valley Days is that it was totally created for one sponsor, the Pacific Borax Company (PBC). They mined borax, a mineral that was found in the Death Valley region of California. Borax was used to make powdered soap used to clean laundry, wash your hands, dishes and just about anything that needed some sort of detergent. They called their soap Boraxo. During the late 19th century, PBC used mule teams to pull wagonloads of borax to a rail spur in Death Valley. Mules are strong, sure-footed creatures that adapt well to hot conditions. The mule team image was built into the brand. Boraxo became 20 Mule Team Borax. The scripts for the radio and TV show were written by the ad agency representing PBC. 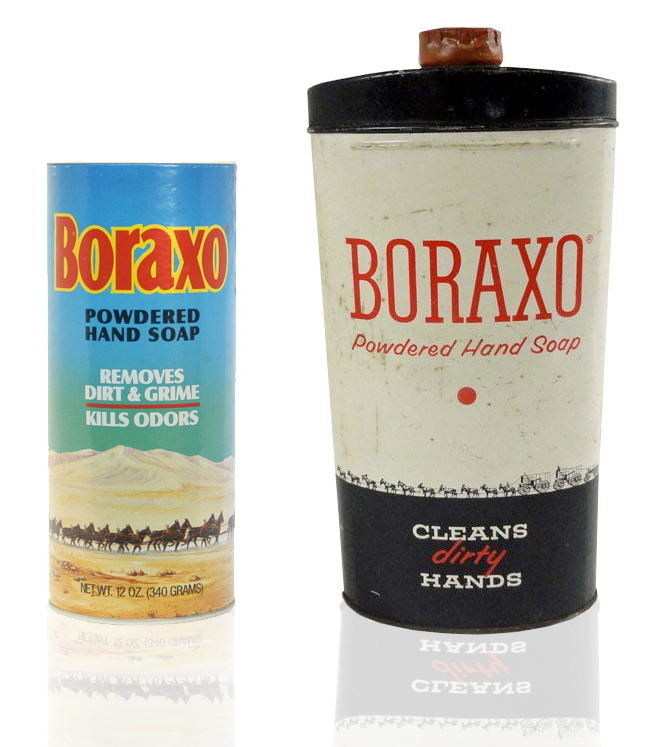 The opening scene for Death Valley Days showed a 20 mule team pulling a wagon, the same as the image on a container of Boraxo. Even the shows scripts were written to mention the product, such as an episode where a mine full of borax was found or 20 mules were needed to pull a large wagon. Because of the sponsorship, Boraxo became a household name brand. It was a great product to clean your hands when they were really grimy. If you had grease, oil or deeply imbedded dirt on your hands, Boraxo would get them clean. It was a gritty powder that went deeper into the crevices of your hands to clean dirt away. In fact, it was common to see a container of Boraxo sitting on every sink for over forty years. So what happened to this marvelous hand cleaner that owned the airwaves for four decades? Times in the hand soap industry changed. First, there was a shift, first to perfumed bar soap, and then to soft, liquid soap. 20 Mule Team Borax was neither. What is changing about the world around me? In the 1970s, cowboy shows like Death Valley Days were being replaced by sitcoms. Jobs were shifting away from manufacturing to information-based companies. People were being replaced by technology. The world is always changing and that impacts the attitudes your customers have in the marketplace. What would cause your customers to switch to your competitor’s brand? Boraxo was a powdered soap. Other soap products had long since changed into a bar or liquid form. These forms were better sellers than powder. So what old forms are you holding onto that your customer doesn’t want any longer? What are you holding onto that connects you to the past, but not to the future? The past is a wonderful thing until it gets in the way of your future. 20 Mule Team Borax was a great brand when people understood what twenty mule team was all about, because they had seen the show. But the show stopped being produced 43 years ago. Sometimes brands need to be refreshed and reloaded so that they make sense to today’s market. So how old is your brand and does it still make sense today? You might know that you can still purchase Boraxo. The brand has been sold a couple of times and is now produced by a German corporation, Henkel, under its subsidiary, the Dial Corporation. There are two brands of the product: Boraxo Hand Soap and 20 Mule Team Borax which is marketed as a natural laundry booster. However, no longer are they the brand leader they once were. 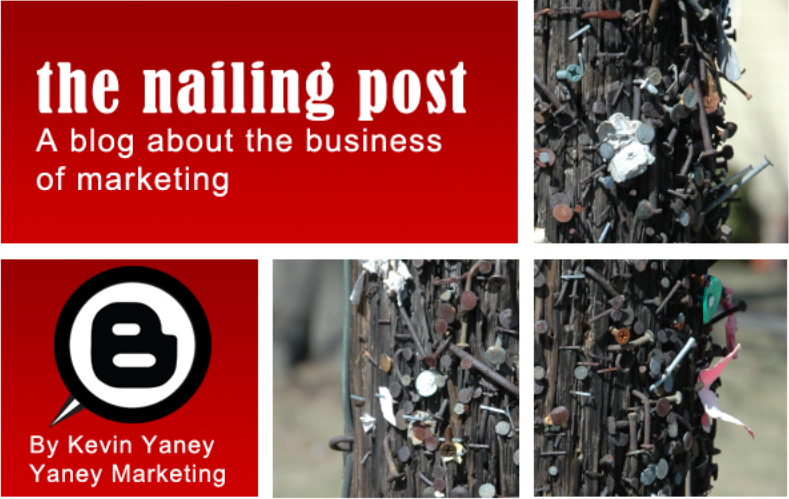 If you want marketing staying power, you have to adapt to changing times. How’s your brand doing?